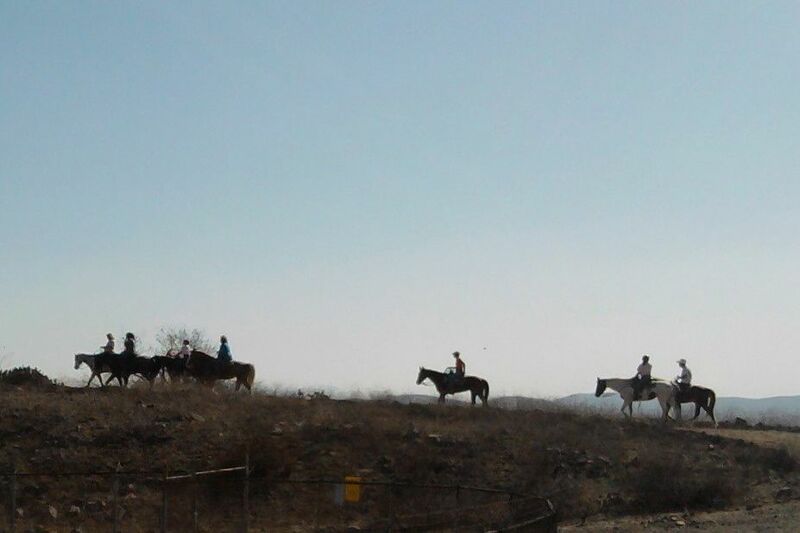 Riding the trails of Yorba Linda for 46 years! THANK YOU FOR A GREAT 2018 SHOW! 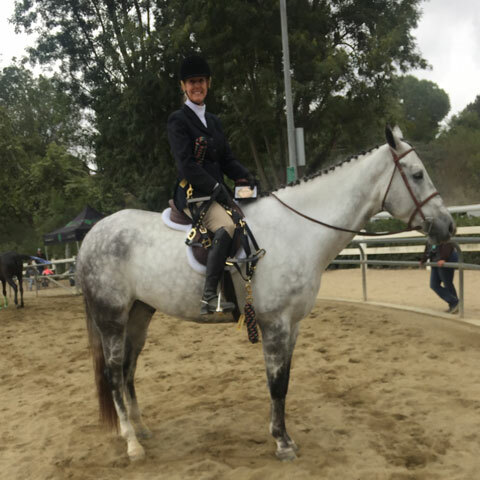 Our 2019 Annual Open Horse Show is postponed. 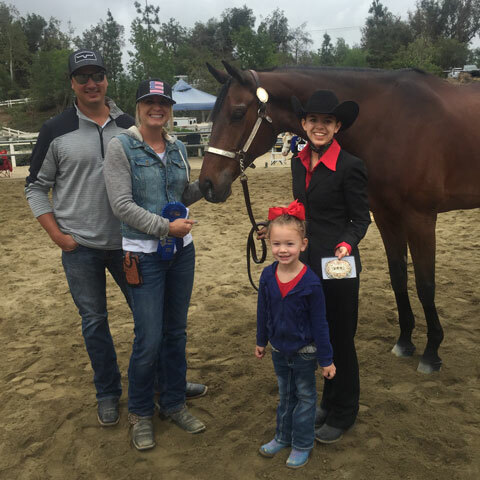 The Paxton Arena is getting a much-needed facelift – thank you, Yorba Linda! We can’t wait to see the changes. We are already working on 2020 with EXTRA excitement to help celebrate YLCR’s 50th Anniversary! EVERYONE is welcome! 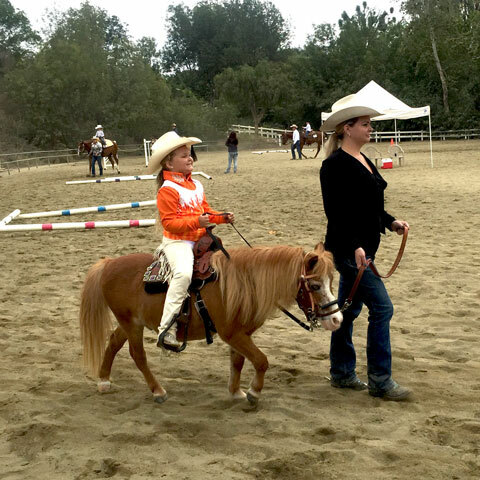 Horse ownership is not a requirement. We are neighbors and family and friends. We share a common interest with all city residents in our desire to see an active, prosperous community. 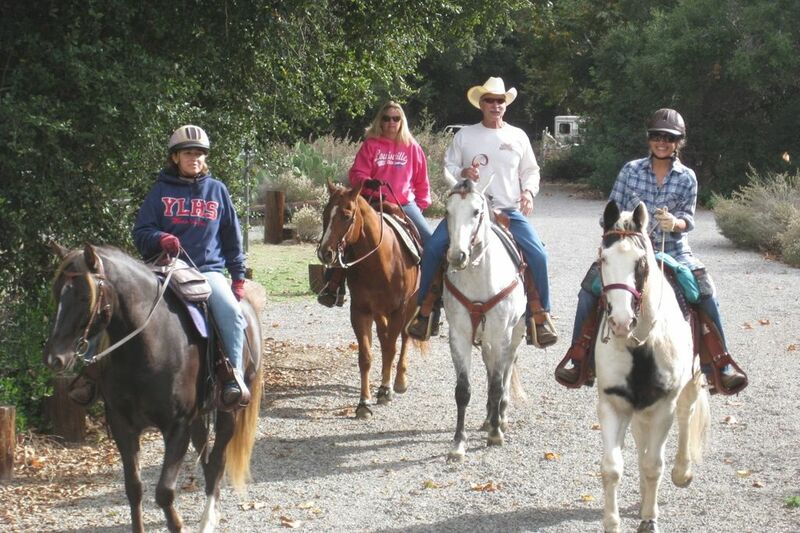 We strive to promote the development of parks, multi-purpose trails, and recreation areas. We encourage family participation . . . time spent in rewarding and enjoyable activities. 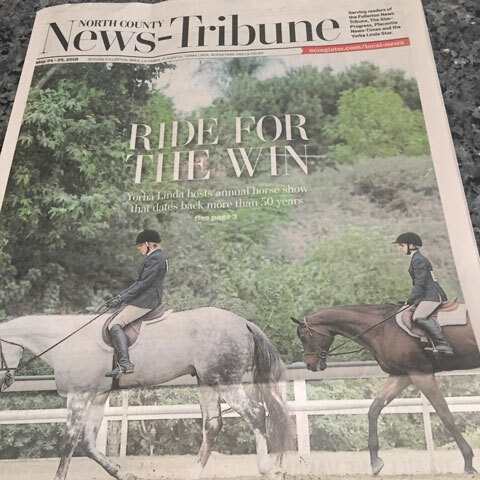 We feel that our goals can be met by participating in the city’s only equestrian club. 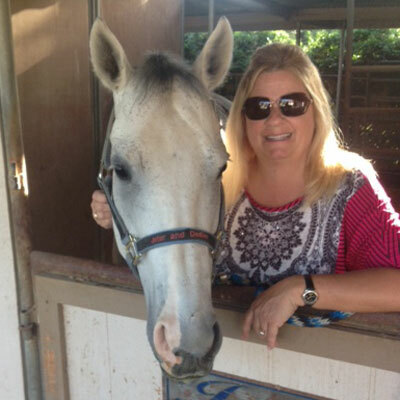 We share a common interest in maintaining and assuring the horse and rider’s part in our community. 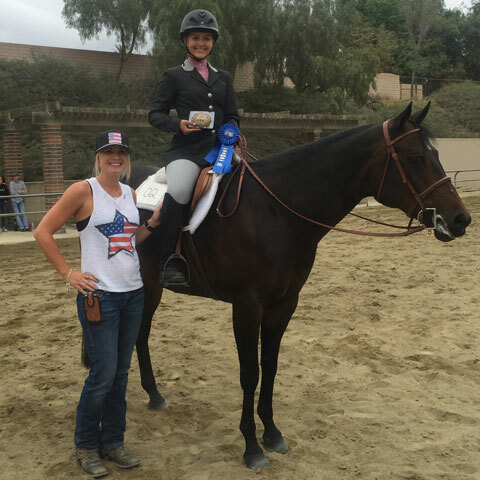 We strive to promote cooperation between equestrians and non-horse owners … a relationship providing long range benefits for everyone. 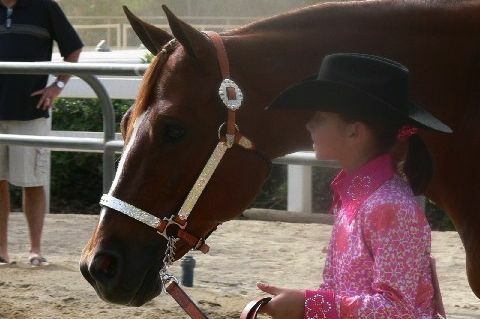 We encourage safety and good horsemanship. 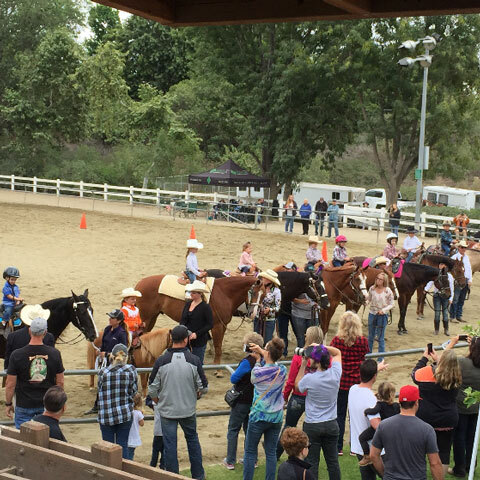 WE INVITE YOU TO PARTICIPATE … Help us to provide education for the protection, promotion, and preservation of all aspects of the equine heritage that defines our community. Also Paxton users, Johnny is working on the bullpen, preparing it for new boards & paint on the 4th so the bullpen may be closed most of this upcoming week. YEAHHHH, Johnny has returned from vacation & Paxton is completely open, Thank You Johnny for ALL your hard work. PAXTON is completely open, YEAHHHH!! 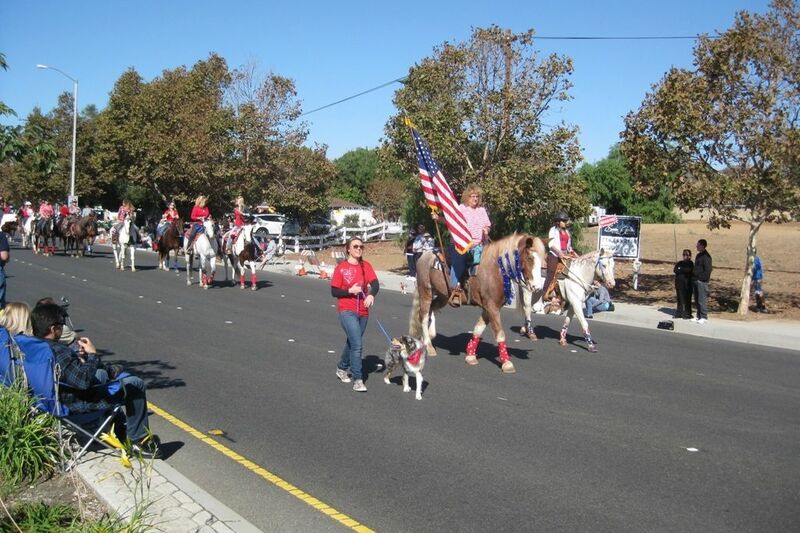 The primary mission of the Yorba Linda Country Riders, as set forth herein, is the dedication to the aesthetics of a semi-rural atmosphere that represents the historical heritage of Yorba Linda. 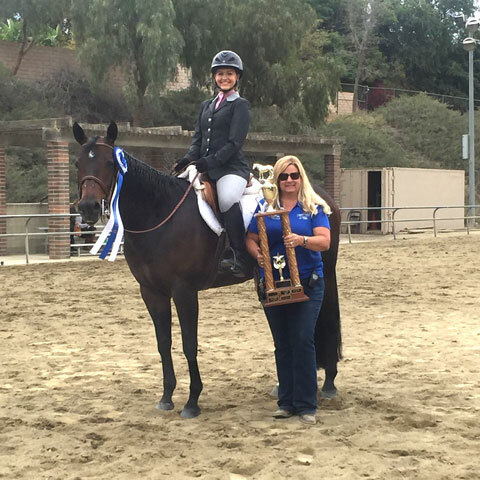 Through the avenue of educational enterprise, the objective of the Yorba Linda Country Riders endeavors to promote, preserve, and protect all aspects of the equestrian element of Yorba Linda and surrounding areas by also supporting the efforts of like minded organizations where appropriate. 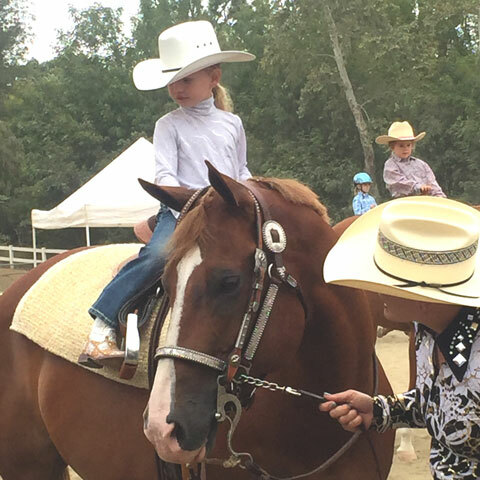 Furthermore, the Yorba Linda Country Riders supports the concept of humane and ethical treatment of all animals and believes that humans have an inseparable relationship with the natural world. 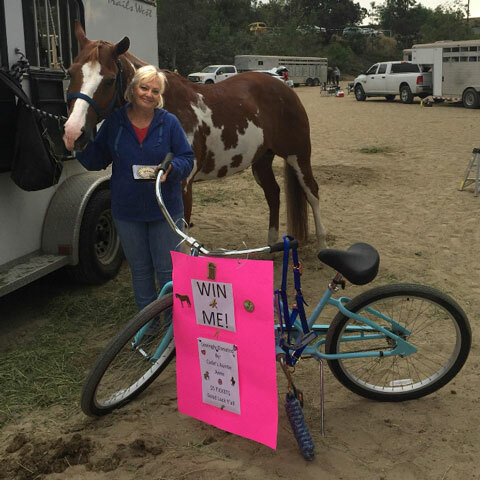 Unnecessary hardship imposed upon animals as a result of a relationship with humans will not be tolerated, and membership in the Yorba Linda Country Riders will be terminated where willful abuse of equines and other animals is determined to occur.